The global freight forwarding market has grown by 2.7% in real terms since this time last year, but owing to a continuation of excess capacity issues and lower average oil prices, rates continue to fall in both air and sea freight. 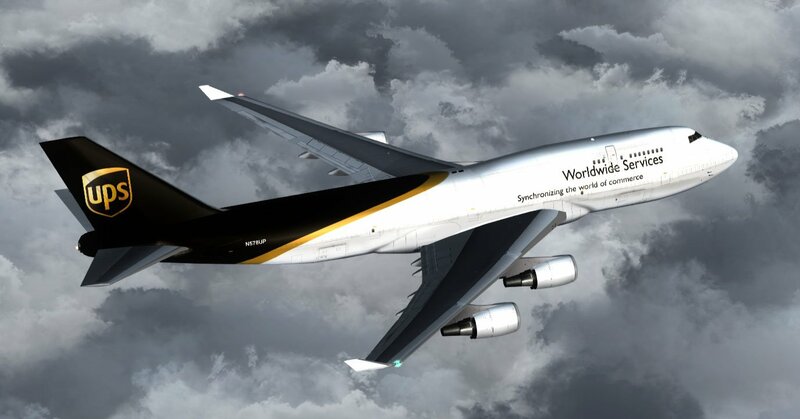 Forwarders now need to ramp up the value-add visibility services in an effort to boost revenues and keep shippers smiling..
Peter Burgess Travel History - 60 years of technological improvement! 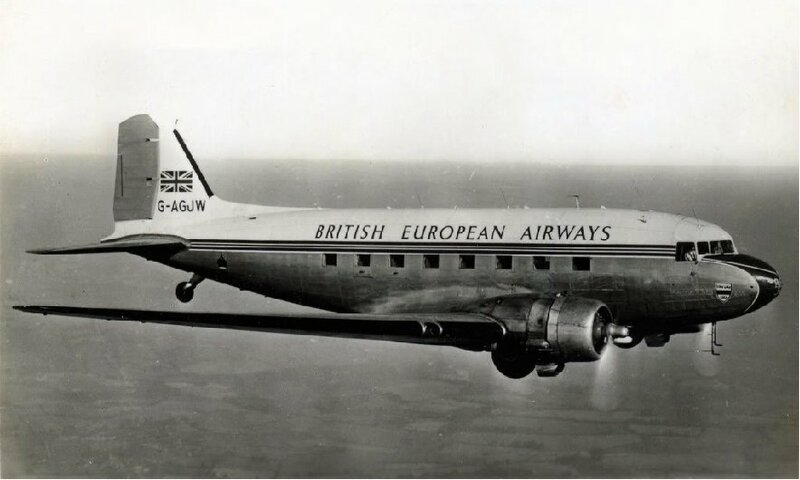 My first commercial flight was in a British European Airways DC-3 from London to the Channel Islands in December 1958. 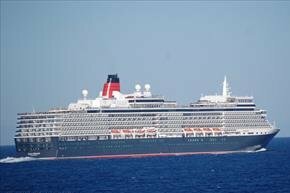 I was a member of the Sidney Sussex rugby team and we were heading out to a three game tour of the islands. 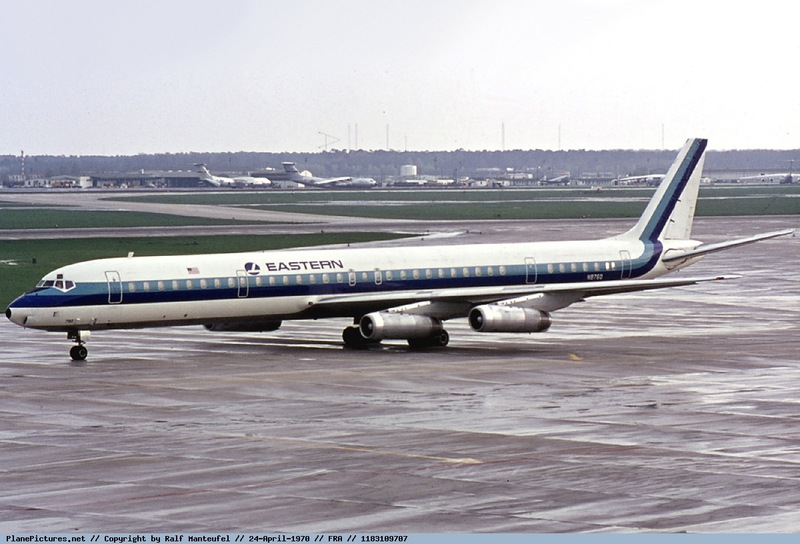 My memory is of a very noisy and bumpy ride, but the fact that several thousands of these aircraft had been flying safely for years was somehat comforting! 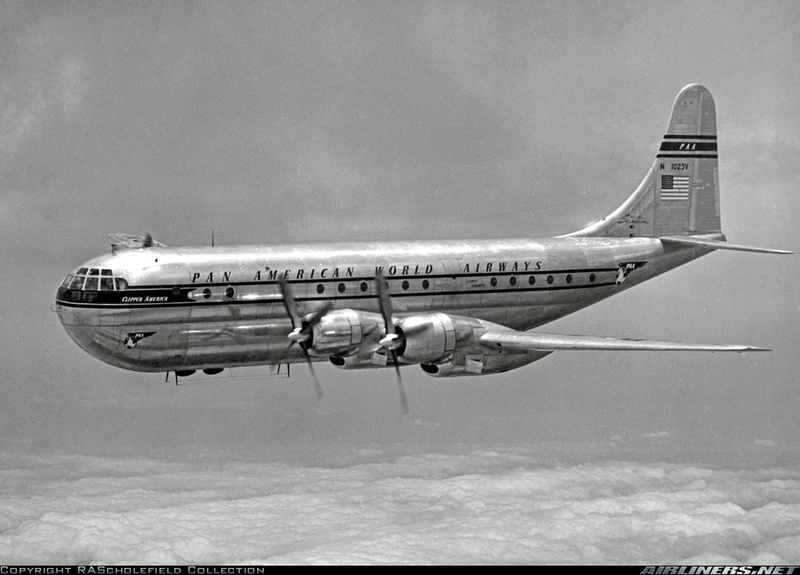 According to Wikipedia only 607 DC-3s were built for civilian use, but a total of over 16,000 were built for military purposes, and many were probably converted to passenger use post-war! 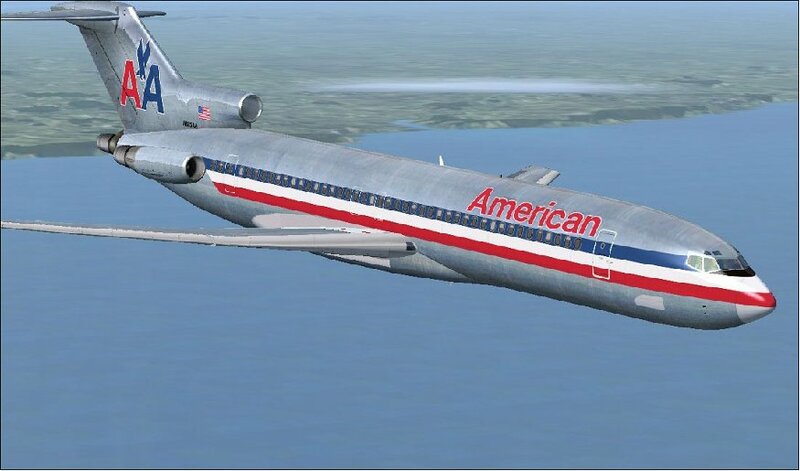 In the late a960s and the 1970s the Boeing 727 became the workhorse of commercial airlines in the USA. 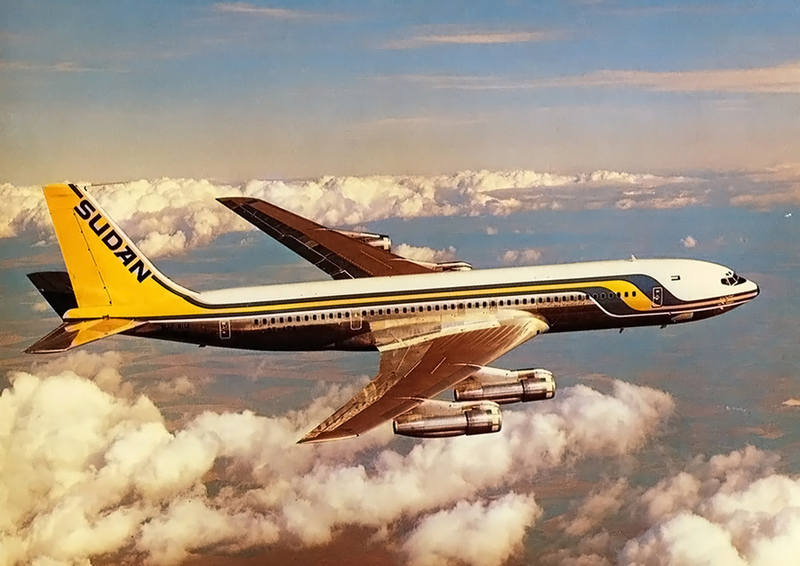 One of my first flights was from Vancouver to Houston in a Boeing 727 with a stopover in Denver. Colorado ... the mile high airport. 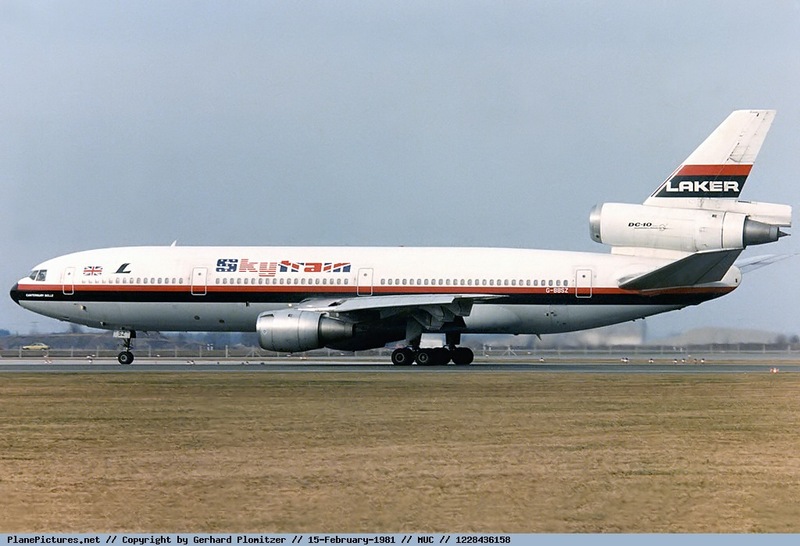 I still remember the landing, with full power and very high nose up angle of attack, quite different from the more usual low power glide path that was common in other plane types. In the early 1970s I was doing quite a lot of work for the World Bank in Washington. 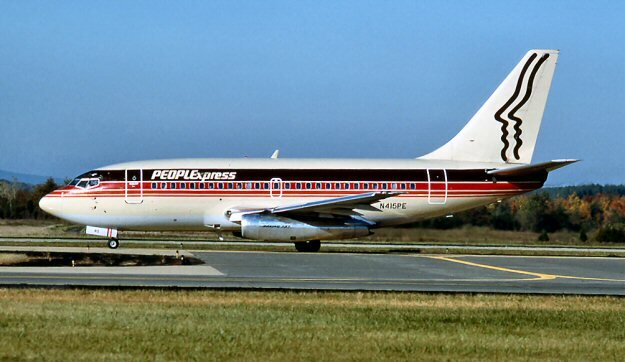 People's Express were running a very economical no-frills air shuttle service between Newark Airport and Washington National Airport which I used almost all the time! Fast, conventient, cheap! 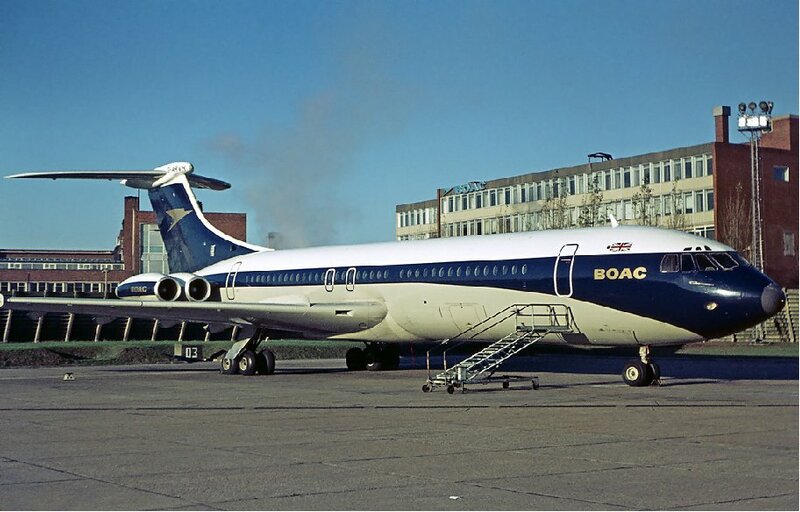 I never travelled on a VC-10, but when I first started travelling to Africa BOAC was still flying VC-10s and I frequently saw them on the tarmac in places like Nairbia and Accra. 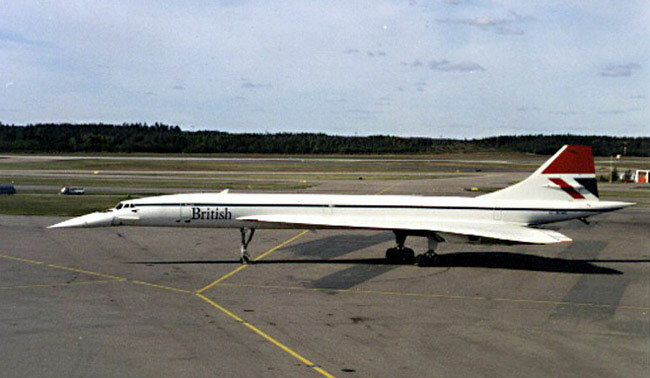 Not many of these aircraft were built (only 54) but they were a good aircraft for their time, and perhaps the fastest of sub-sonic commercial aircraft. 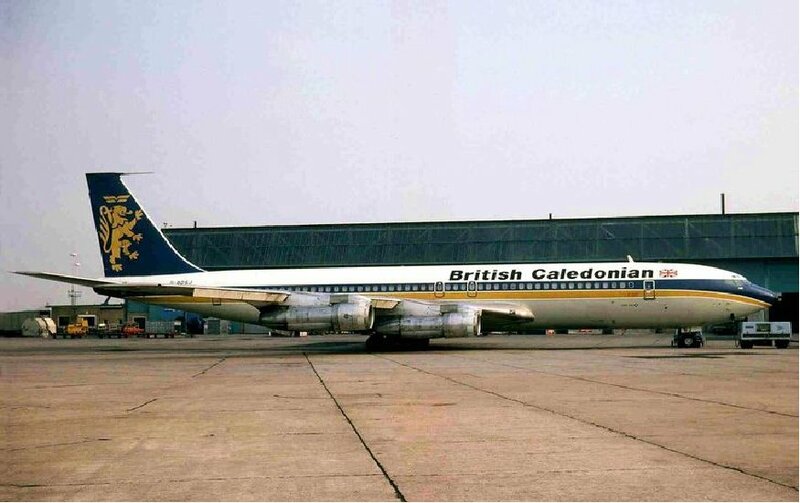 When I first started flying into Africa from the UK in the 1970s, many of the routes were being flown by British Caledonian which was subsequently merged into British Airways. 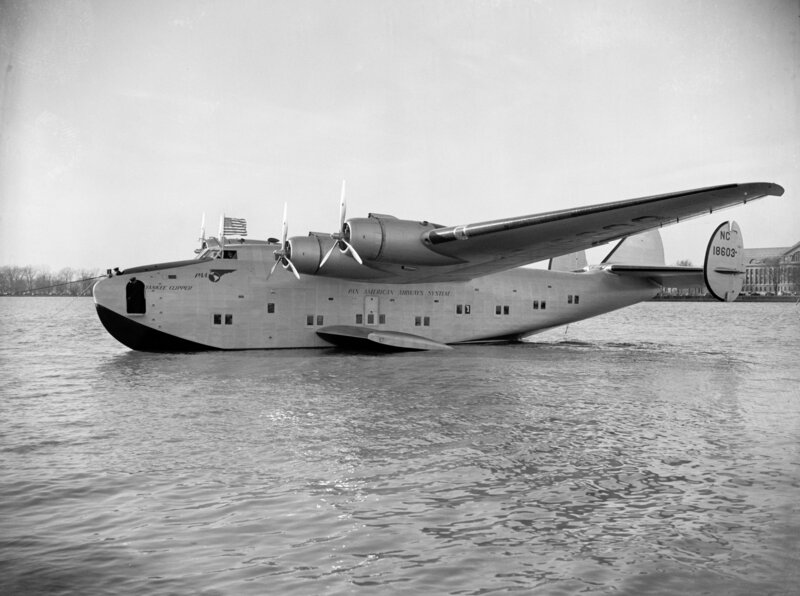 I flew quite frequently from London to Lagos using Nigeria Airways. 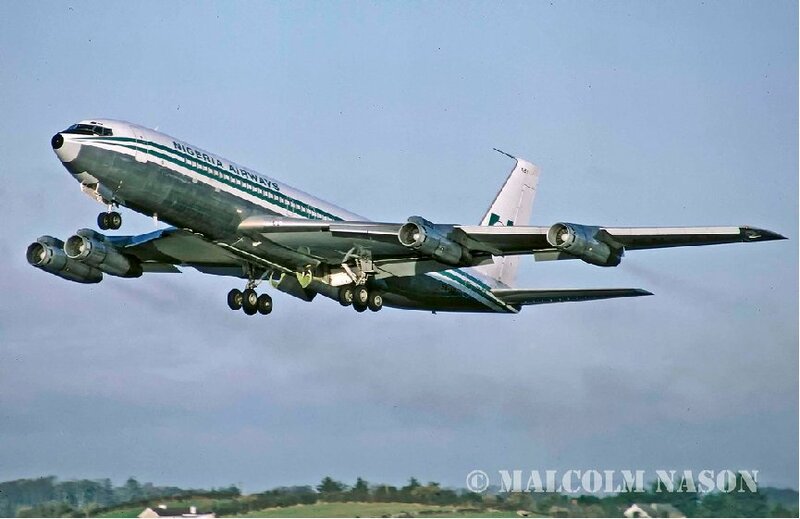 In the mid 1970s when the oil shock had made Nigeria wealthy, all the European airlines had very full flights, but Nigeria Airways London Lagos remained quite empty. 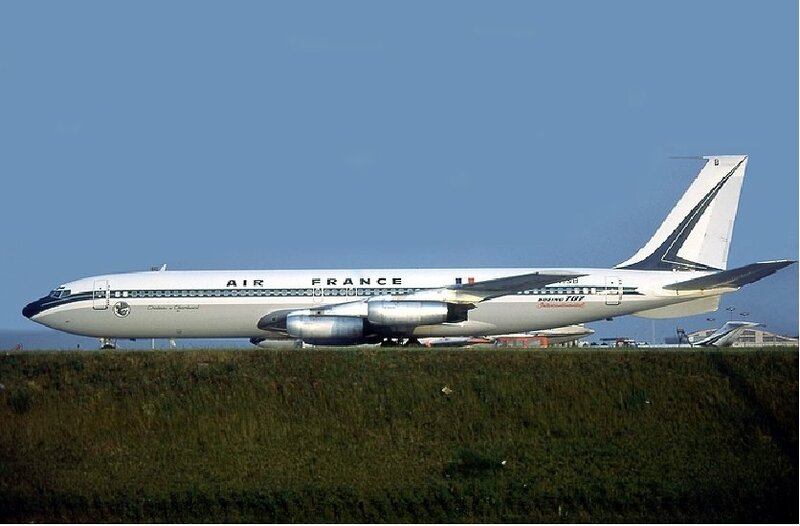 A Boeing 707 in economy with three seats available is a decent way to spend a night flight! 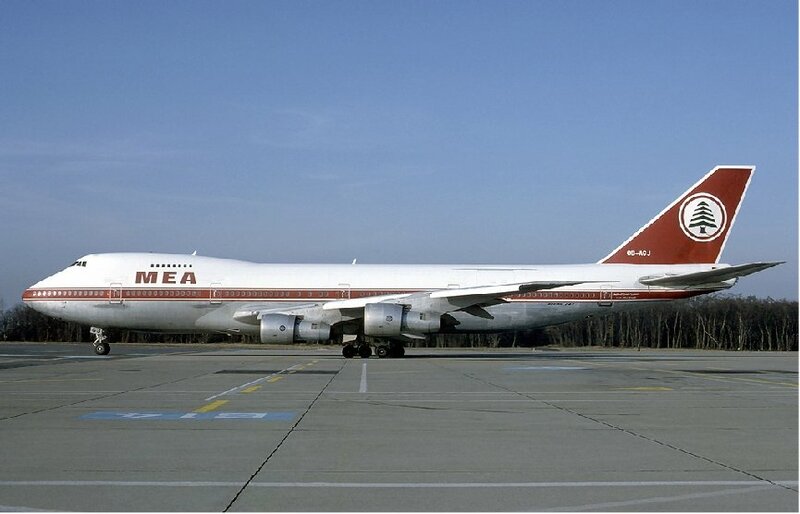 In the early 1980s I flew Khartoum to Juba and later Juba to Khartoum on Sudan Air in a very old Boeing 707. I did the flight from Juba to Khartoum in the cockpit, courtesy of the pilot. The pilot was a relative of one of the key local people working in Juba with UNDP. It turned out the pilot had trained with the Royal Air Force in the UK some years before and was the consumate professional. The landing in Khartoum was one of the best (smoothest) I have ever experienced. 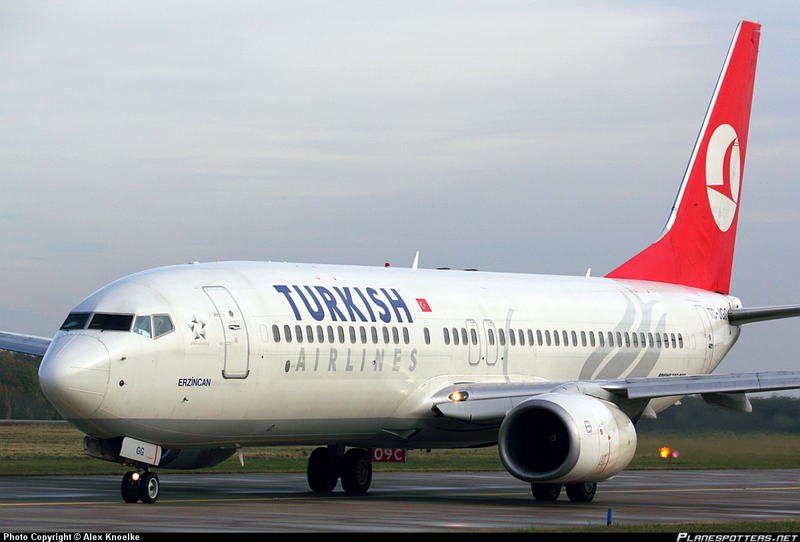 The pilot took aim for the runway many miles out and did not need to change anything all the way into the landing. Beautiful. The plane might have been old ... but it was being operated by the local pilot to an exceptionally high standard! I first visited Ghana in 1975 when I was the CFO of Continental Seafoods and we were looking for the best way to deploy our fishing vessels in West Africa. 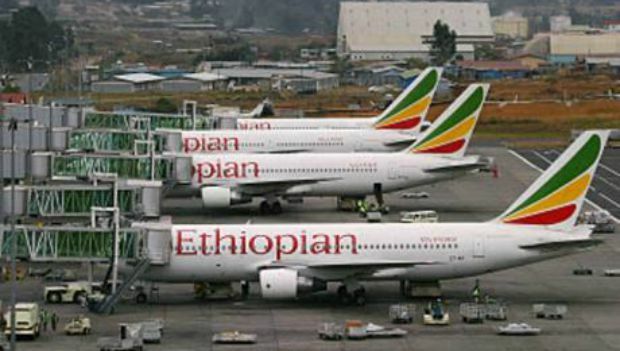 We decided to consolidate the fleet in Monrovia, Liberia, Abidjan, Cote D'Ivoire and Sapele, Nigeria. 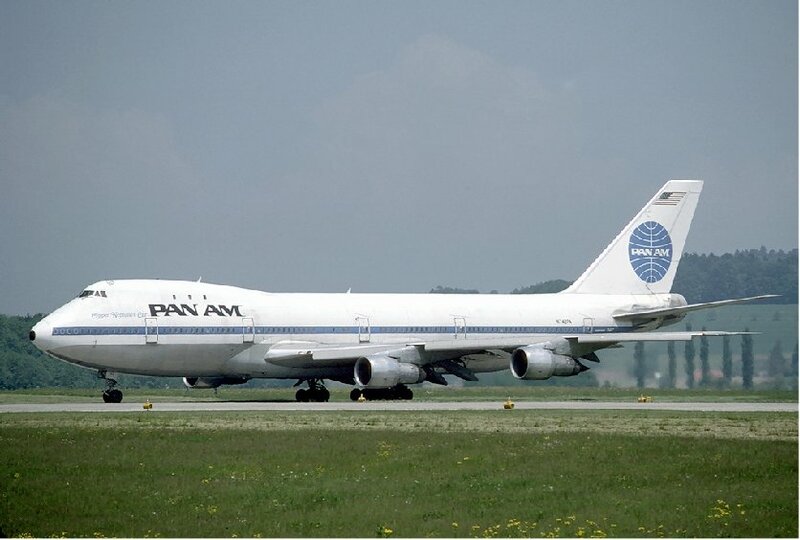 When this plane was introduced it was probably the most advanced in the air, but it was delayed because of some critical problems with the new Rolls Royce engines that planned on using new composite materials. This did not work out (in the 1960s) but the materials technology is now the norm several decades later! 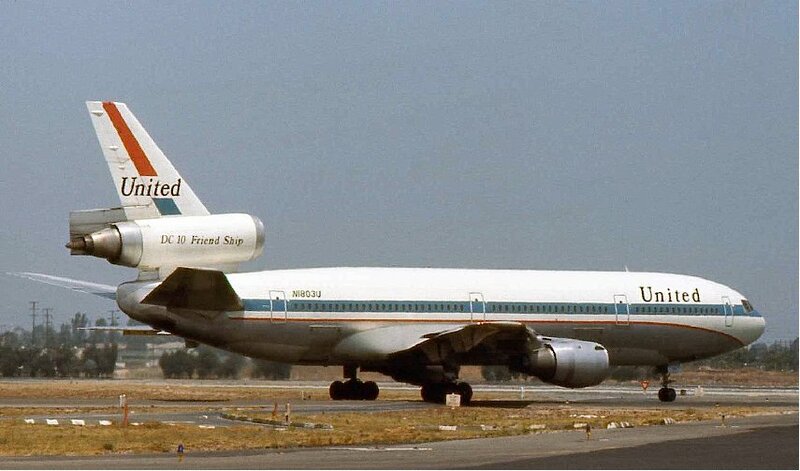 I remember flying on a United Douglas DC-10 from New York to Chicago soon after it was introduced into service. United was making a statement and there was a quite well-known band playing for much of the flight. I also won a bottle of champagne by answering a trick question about US geography correctly! 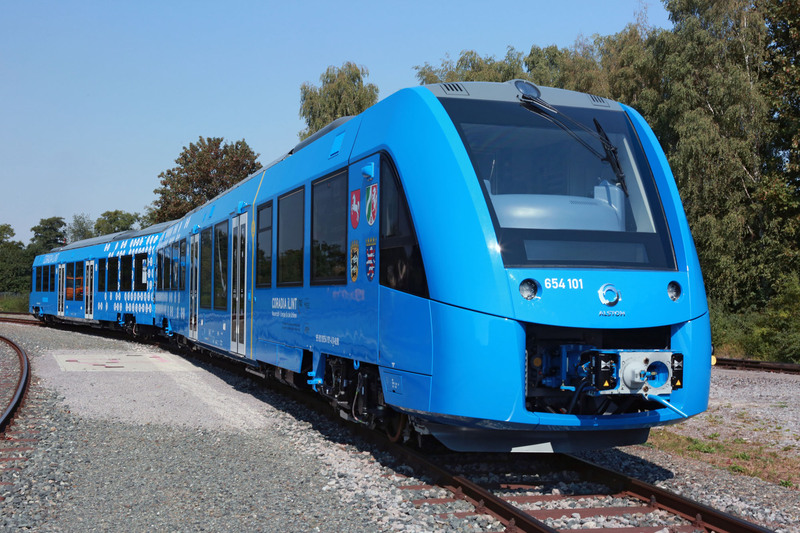 The initiative of Laker to introduce the low price SkyTrain service between London and New York was the beginning of the end for high cost high price international airlines. 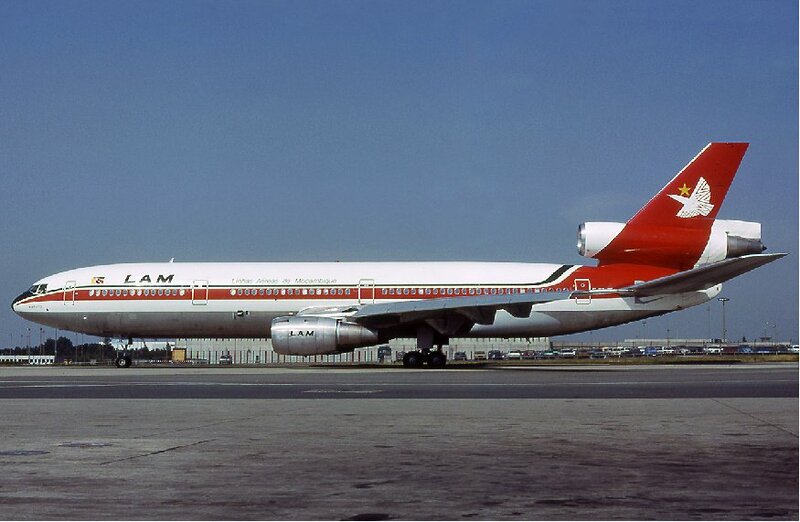 In the early 1970s when Laker filed for bamkruptcy, a neighbor who worked in the executive offices of TWA told us that the TWA executives were celebrating nightily ... but this was premature because it was not much longer before TWA itself went out of business! I flew from Lisbon to Maputo several times doing assignments for the United Nations and also for a private investment group. Mozambique was emerging from a violent civil war / independence effort. Previously I had seen the impact of the violence working in neighboring Malawi with UNDP / UNHCR on mitigating the refugee crisis. In the latter part of 1987, there were in excess of 1 million Mozambicans who had become refugees in Malawi! 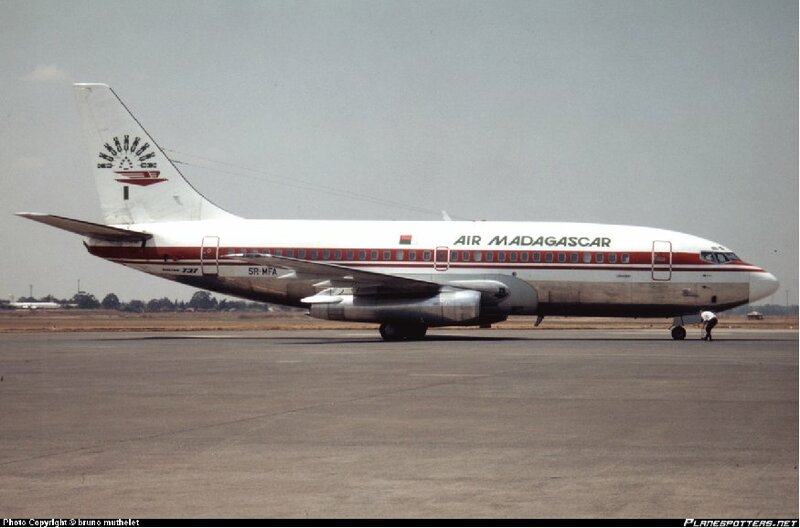 Air Madagascar flew a small number of Boeing 737s during the 1980s. 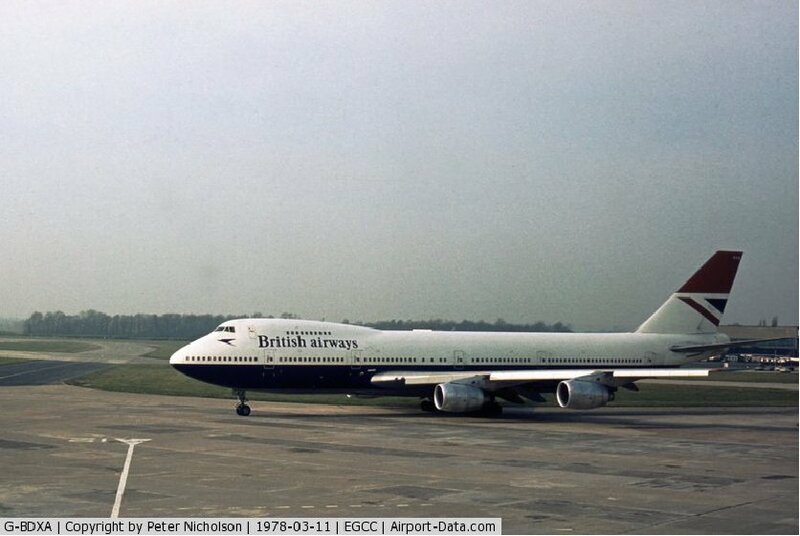 One of the aircraft (not this one) was unusual with very different jet engines on the port and starboard wings. It seemed for fly OK, but it did not 'look' right! 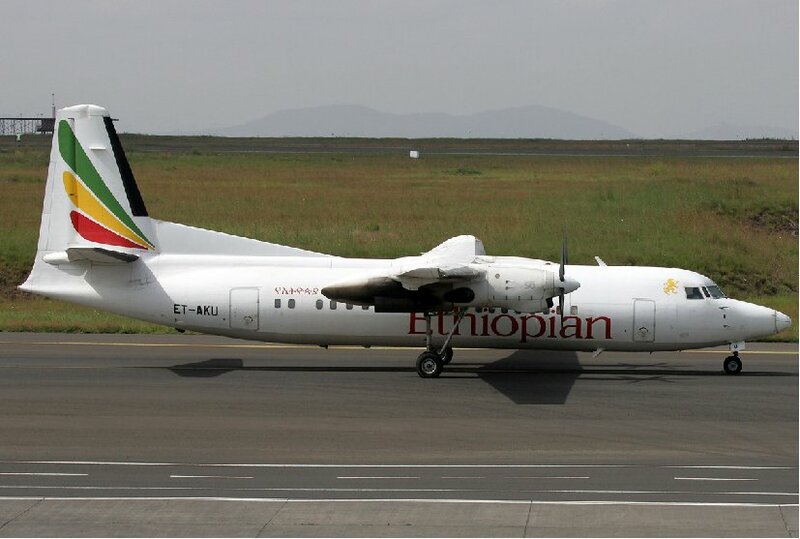 We used to joke that this was the reason it always flew the same route round Madagascar ... anticlockwise ... because of the different power characteristics of the engines. I worked in Almaty, Kazakhstan for KPMG and the World Bank in the mid 1990s working in government financial management reform. My travel arrengements to get to Almaty were British Airways New York - London - Istanbul and then Turkish Airlines to get to Almaty in Kazakhstan. Before this work, I had little appreciation of the long history that the Turks have had with Central Asia, including the similarity in the languages used by Kazakhs in Kazakhstan and the Turks in Turkey. Laker paved the way, but Richard Branson picked up where Laker ended. Branson is both an amazing promoter, but also tough as nails. He went head to head with British Airways calling ou BA for their low performance and profit ... but failing to observe that while Virgin was only operating on a high traffic easy route, BA was providing an important if not essential service to the global business community by flying to almost every destination on the planet. 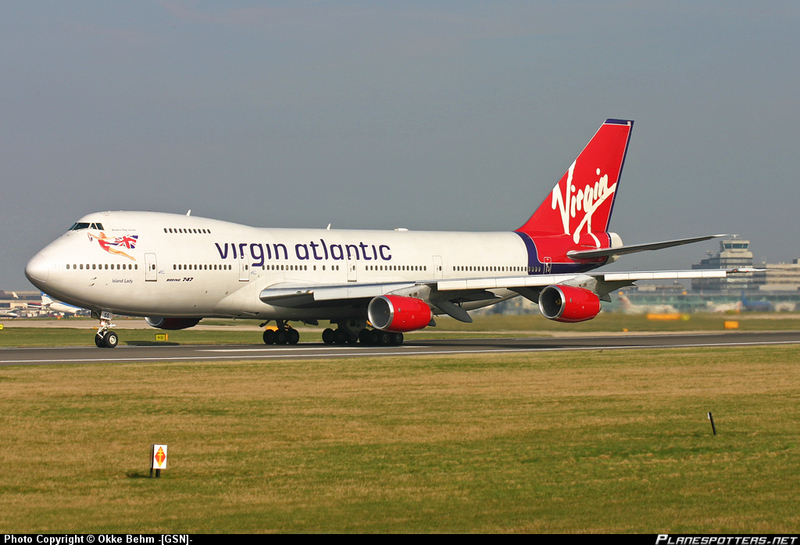 I only flew once on Virgin and later became a very frequent flyer on BA. In the late 1970s and though the 1980s, it was difficult to get a reservation into Lagos, Nigeria. 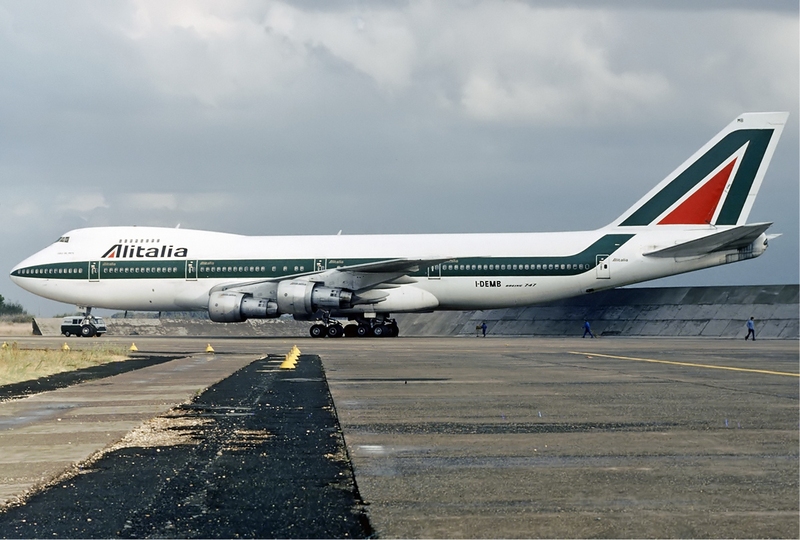 This problem was mitigated by becoming a frequent flyer and friend of Alitalia, something not quite so easy to accomplish on British Airways. This was incredibly useful with my frequent flights from New York to Rome and then onwards into Lagos. Better still, when flights got disrupted which happened from time to time, being stuck in Rome was not much of a discomfort! During the 1980s I did a lot of work in Madagascar, first for Les Pecheries de Nossi Be and then for La Cotoniere d'Antsirabe. 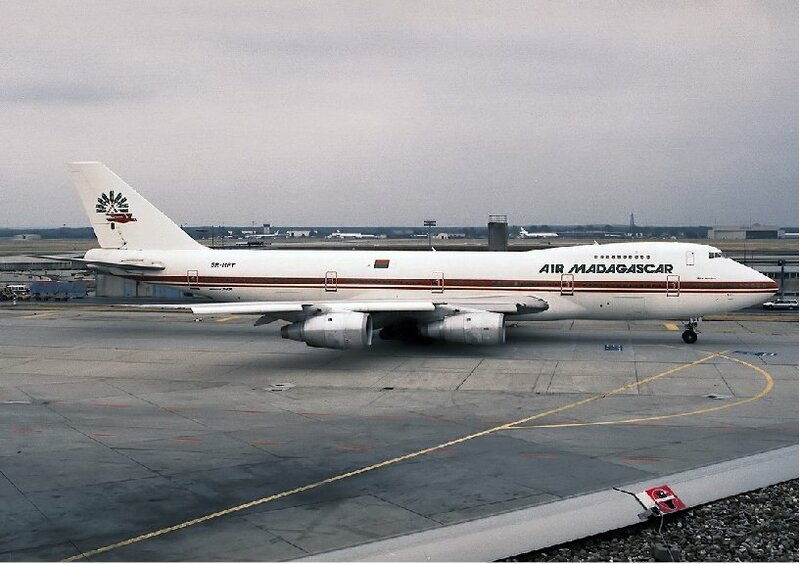 I flew Air Madagascar 747s from Orly Paris to Antananarivo many times, stopping to refuel in Nairobi Kenya. A critical stop on each trip was the chease shop at Orly Airport, an important purchase highly appreciated by the expatriate French team working at these companies! I helped both of these organizations plan and then implement very successful investment programs funded by the IFC and the World Bank. 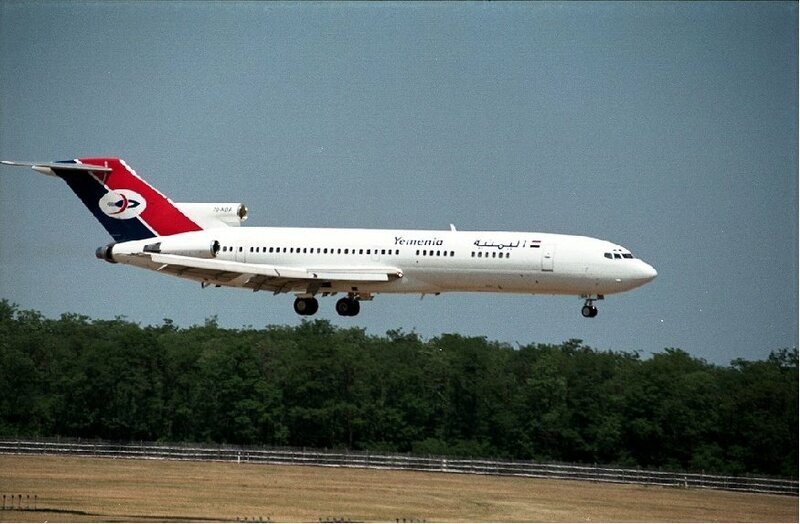 In the mid-1980s I flew from Aden to Beirut to New York. 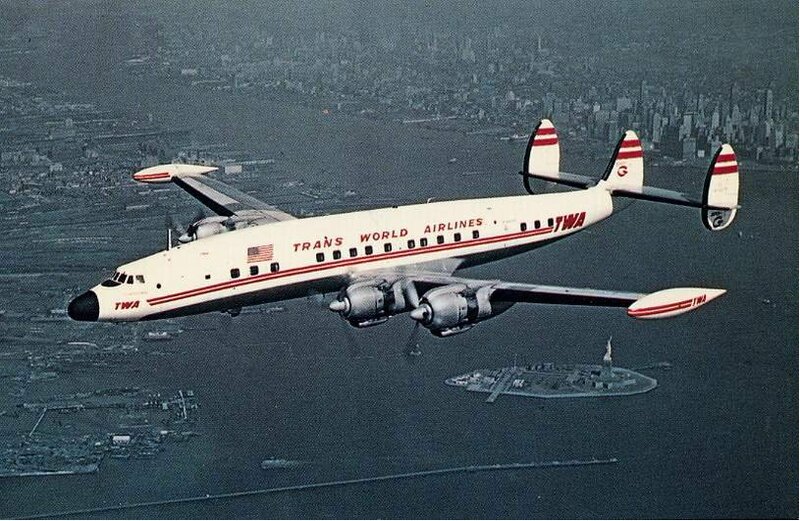 The first leg was on Yemenia, the Yemenese airline, and the second leg a direct flight to New York. This was during a short lull in the Lebanese civil war, and the airport was open for civilian flights. The airport was surrounded by anti-aircraft guns and other equipment ... but the transit was uneventful. 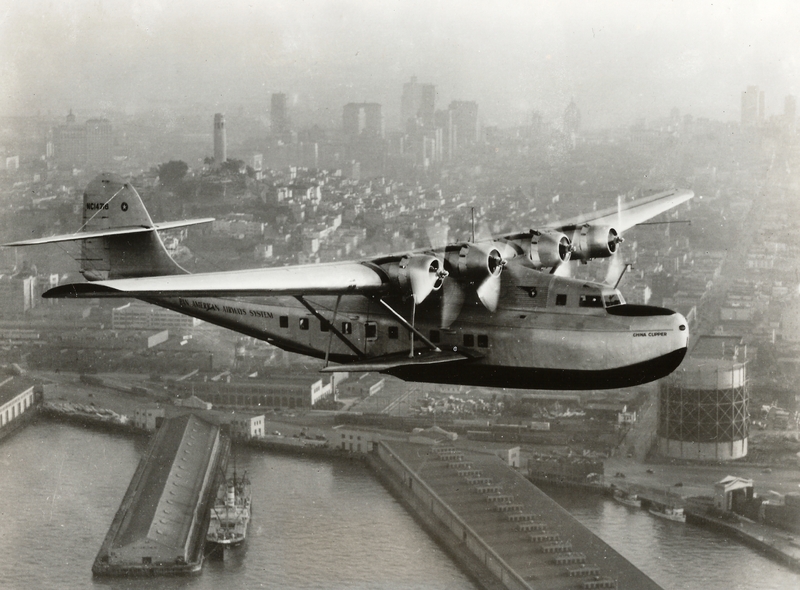 This lull in the war did not last and a week later civilian flights were suspended again. The MEA flight was a little unusual. There were less passengers than flight attendants ... just 9 passengers. 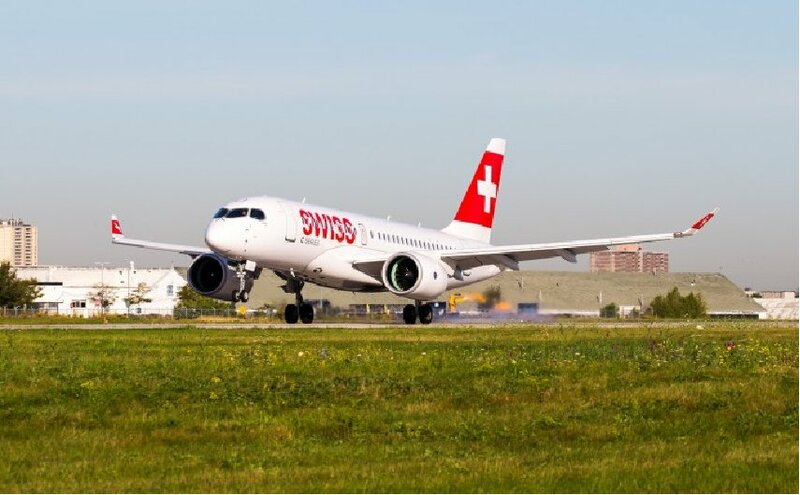 I was curious about why the plane was operating, and learned that the more important role of the plane was to carry cargo and that on the return journey it would be almost fully charged (including half the pasenger cabin) with important supplies. 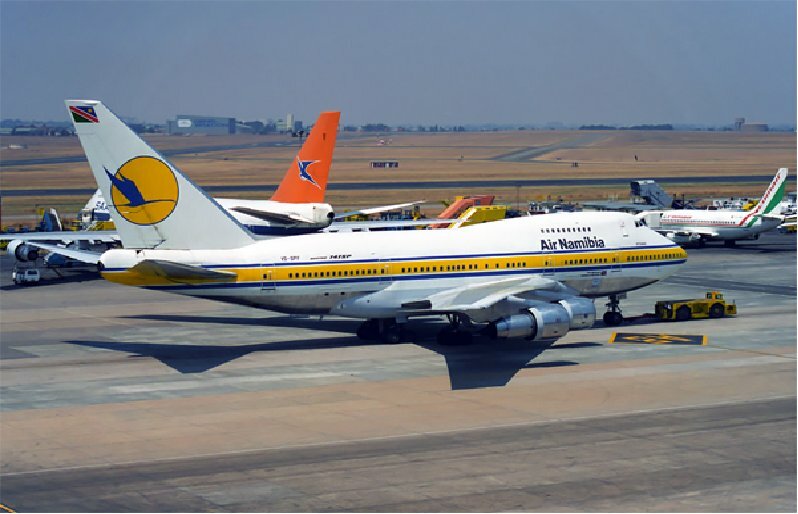 I flew several times from Europe into Southern Africa in the late 1980s early 1990s. 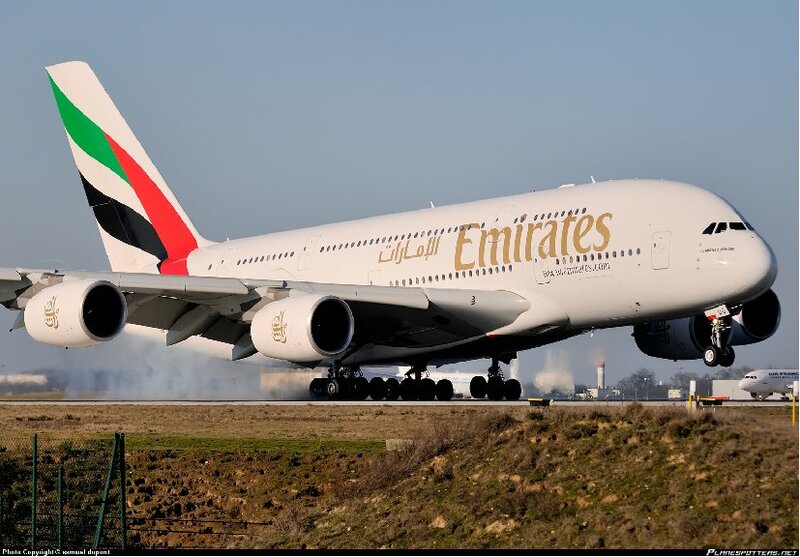 At the time the SAA flights were some of the most comfortable because they were flying some of the longest legs of any of the airlines. 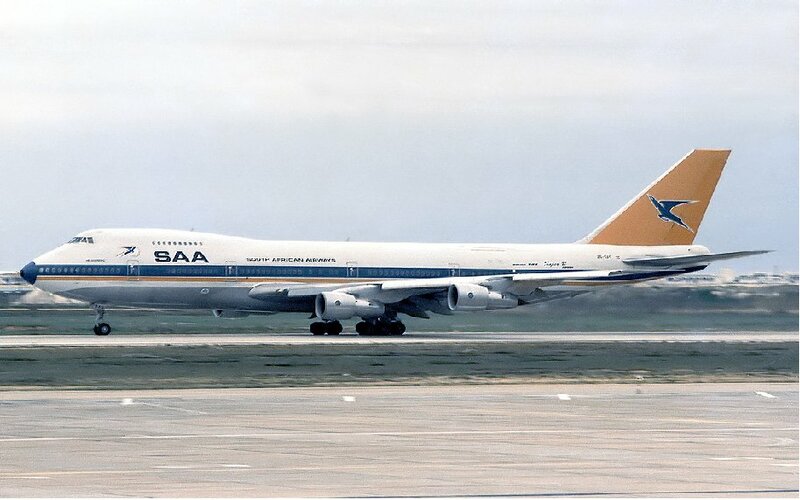 Because of international pressure against apartheid SAA could not overfly most of the countries in Africa and therefore had to fly all the way over the Atlantic ocean. 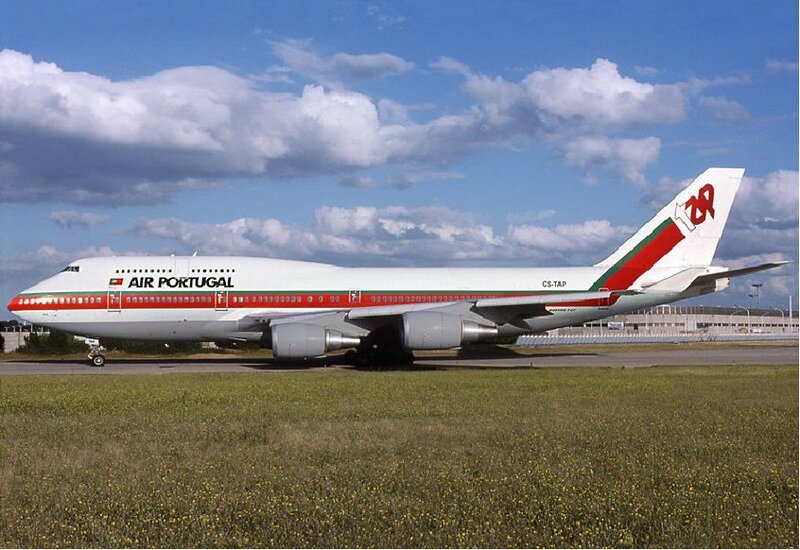 Some of the flights did a refuelling stop in Portugal before going on to their final destination. In 1991 and 1992 I did a series of assignments in Namibia in connection with its independence and its initial development planning as an independent democratic country. 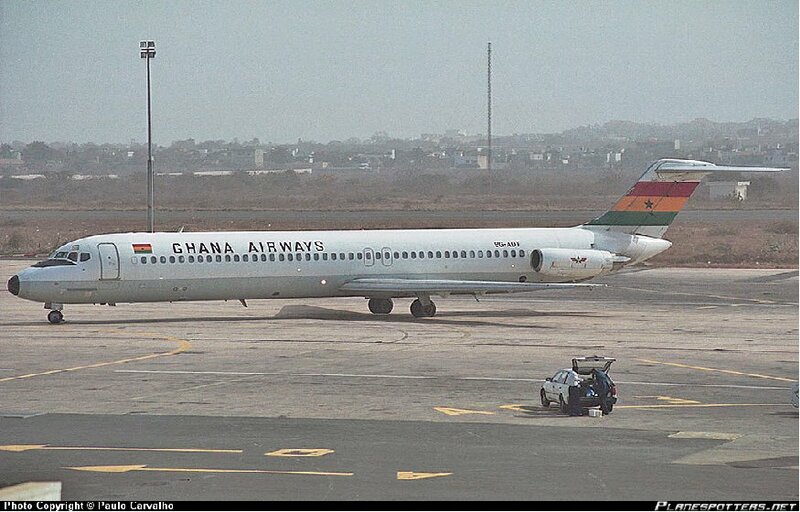 This plane was a 'flag carrier' for the newly independent country. It had long range suited to the long leg from Europe into Southern Africa. I worked on the first development plan for Namibia after independence whcih was used to obtain donor pledges of $700 million at a UN pledging conference at UN headquarters in New York. Subsequently I was retained to serve as the acting aid-coordinator to help mobilise these funds for use, and then to develop some procedures to help computerise development assistance coordination. 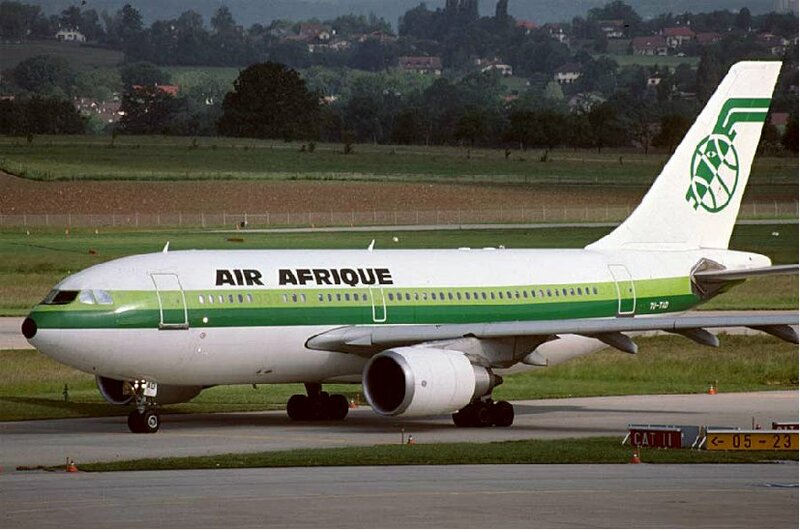 During the 1980s, getting reservations to fly into Nigeria was often very difficult. One of the ways to avoind the crush from Europe into Nigeria was to travel from the United States into Brazil and then across the Atlantic to Nigeria. 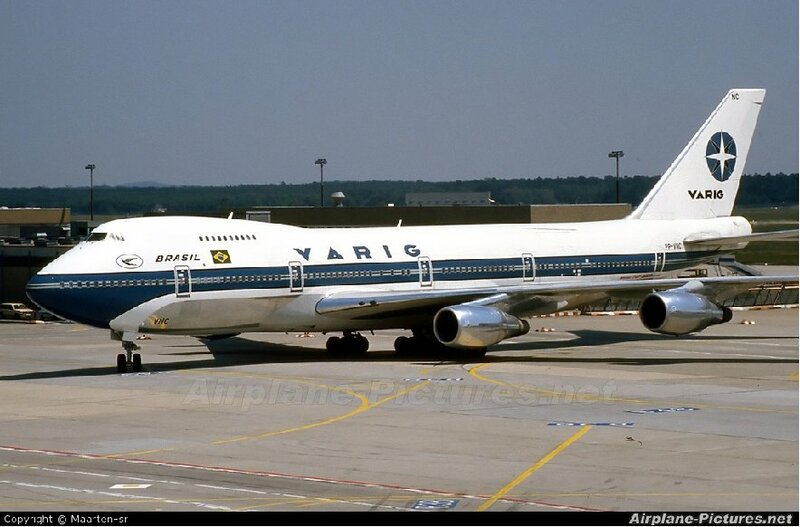 At one point Varig was promoting this route and I took advantage of this. Bangkok is one of the most important hubs in international travel. 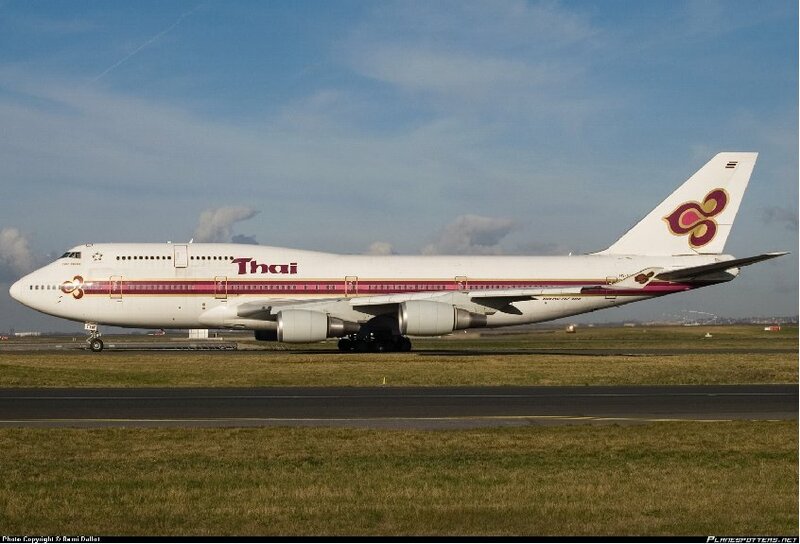 I flew to Bangkok several times in the 1980s and 1990s to do assignments in Thailand, Burma and Laos. My experience flying on Thai Airlines was very good, especially since the flight was very long. I broke the flight in several different places including Tokyo, Hong Kong, Soeul and Taipai. I worked for the Kuwait Institute of Scientific Research (KISR) for about 2 months each year for three years in the early 1980s. This work was in connection with the management of the fisheries resources of Kuwait and the Arab Gulf. 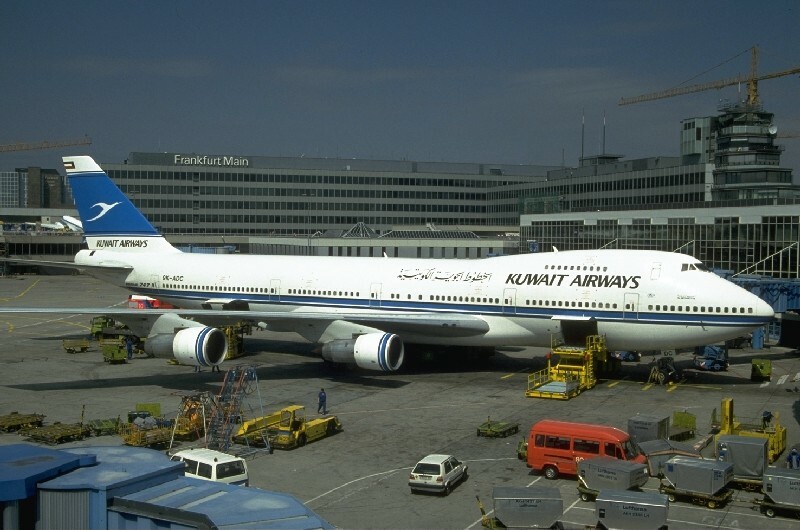 I flew from New York to London and on to Kuwait using Kuwait Airlines Boeing 747s. There was a time when I was travelling back to the USA from Africa and chose to visit Kuwait in transit to meet some officials. It turned out that my arrival flight was delayed and I was too late to get an 'entry visa' so was stuck at the airport. I spent more than 48 hours in the airport lounges having my meetings at the airport rather than in town at an hotel. Bottom line, this was much lower cost, and almost as comfortable! 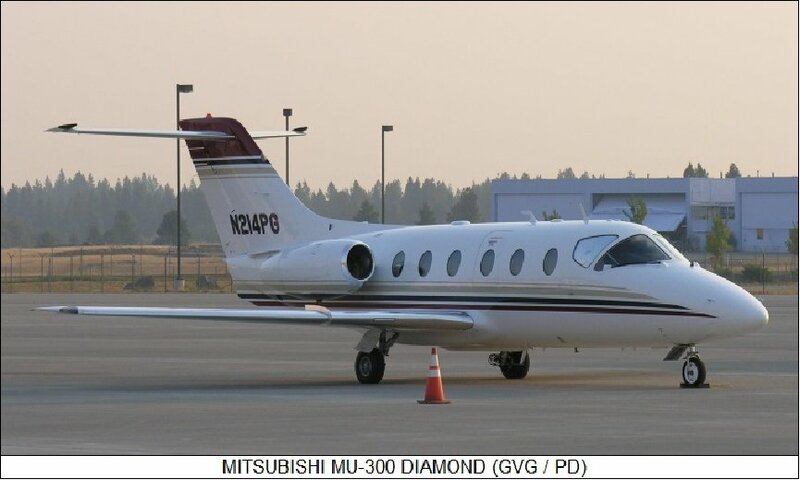 I flew with a private investment group from Maputo to Quelimane in a plane like this. We flew at an altitude of more than 30,000 feet even though it was a relatively short distance in order to avoid potential SAM missiles from belligerents. We descended into Qualimane in a steep spiral, but then, when we landed we were greeted by rebel soldiers who had not been warned of our arrival, even though, in theory we had been granted safe passage! I don't like being confronted by soldiers with guns at the best of times, but it gets worse when the soldiers are also drunk and we have no language in common! 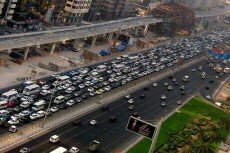 I travelled several times from the UK to Islamabad, Pakistan. 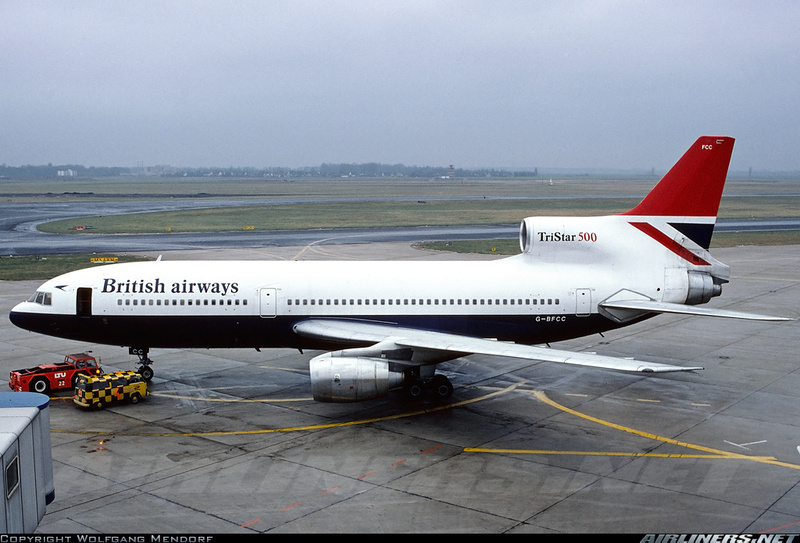 Mostly I travelled by British Airways on this route. 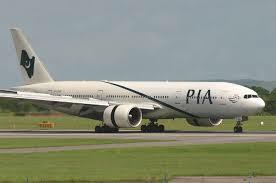 There were two occasions that I flew from Islamabad to Mauritius and back. On the return trip I changed planes/airlines in Mubai, India from Air Mauritius to PIA (Palistan International Airlines). During the 4 hour transit my bags disappeared and were not in the security inspection area prior to boarding the second leg of the flight. This could not be, and I staged something of a tantrum to get the attention of the Indian airport officials. The initial response was more police and soldiers, but somehow I got them to show me where the bags had been stored during the transit ... and there ... in a huge empty hanger were my two bags all alone!!!! My conclusion is that the Indian authorities were trying to show up the Pakistanis in a rather childish and inappropriate way! Petty, sad and dangerous! In the mid 1990s, I did some work for KPMG and the Inter-American Development Bank at the Treasury in Barbados. 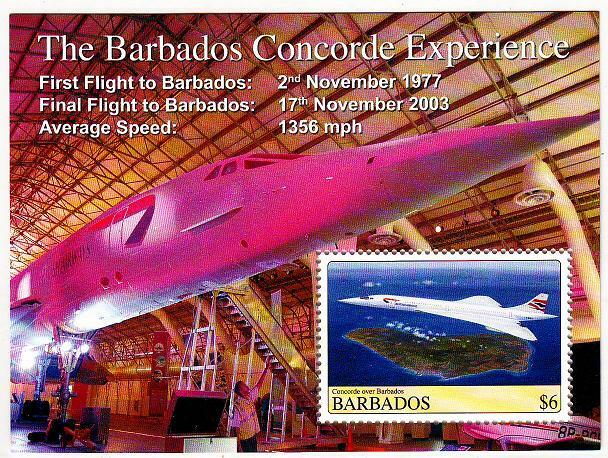 At the time the Concorde was flying supersonic from London to Barbados and made its last flight to Barbados in 2003. I did a consulting assignment with the World Bank in Burma (Myanmar) in the early 1980s. 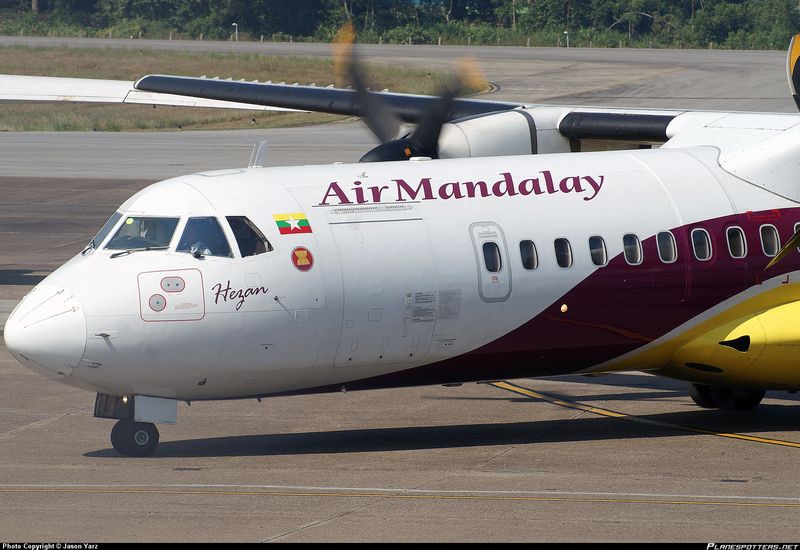 We used (as far as I can remember) Air Mandalay to travel from Bangkok to Rangoon (Yangon). We were looking into the possibiity of World Bank financing for an expansion of the fishing industry. Previously I had been the CFO of an international fishing company (Continental Seafoods Inc) and I had some understanding of the dynamics of the industry, especially in remote developing countries. My conclusions about the state of the fishing industry in Burma were not well recieved by the World Bank, but it was very clear to me that a state sponsored World Bank investment in an expansion of the fishing fleet operating in Burmese waters would be a major mistake. Fortunately some key people in the Burmese government agreed with me, but it did not make me popular with the bank staff.